Please support CLCSF. All donations will be used for the enrichment of the program and its future. 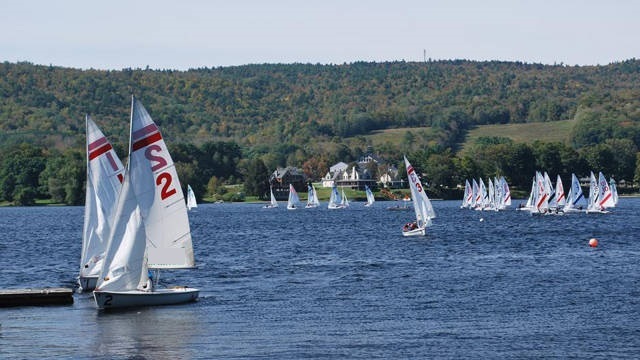 Our goal is to make sailing the center of Chautauqua Lake.